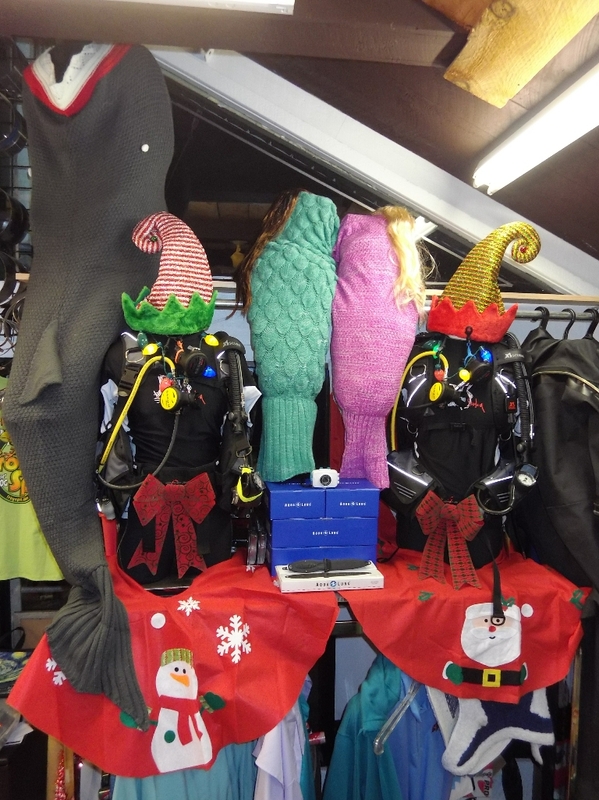 Having trouble thinking of the perfect gift for your SCUBA friend or family member? We offer them in any amount between $20 & $500. Please note, we only accept cash for gift certificate purchases under $50. 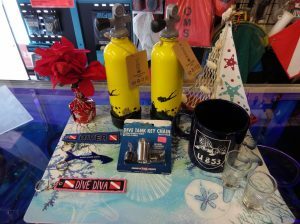 Once issued, gift certificates may only be redeemed for goods, classes or services purchased at Dive On It SCUBA (A ScubaTrainors, LLC dive shop) located in Cumberland, RI. Any remaining balance over $5.00 will remain on the Gift Certificate (or a new Certificate may be issued for the new balance). Any remaining balance under $5.00 will be returned as cash. Please treat the Gift Certificate as cash. If a gift certificate is lost or stolen, report it to us right away so we can invalidate the old certificate and reissue a new one. Refund requests for Gift Certificates will be handled on a case-by-case basis at the discretion of an corporate member of ScubaTrainors, LLC. Returned products purchased with a Gift Certificate will have the refund processed as a Gift Certificate up to the amount utilized by the original Gift Certificate to purchase the item originally. Classes are non-refundable once started, but certain accommodations may be made. Please contact Dive On It Scuba for details if you have any questions.